My list of arrangements can be viewed either alphabetically or by song category. Each song has a sneak peek from which you can see a page or two and order the arrangement. From that page you can also listen to an audio sample and find a link from which to purchase learning tracks. If you order an arrangement, the fees are determined by the number of members in your group. Thank you for visiting my site! Please contact me with any suggestions for, or problems you may have with it. I’m sure there may be bugs to work out now and again. Click on a song to see products available for that song. Intro and Tag are from Neil Sedaka's beautiful balladized version. The rest is the uptune version. Anna has been in Sweet Adelines since 1985. She took over in May 2010 as Region 21‘s Coordinator for the Arranger Development Program. She grew up in a musical family, took piano and violin lessons all her growing up years. She was a legal secretary for 25 years and gave private piano and voice lessons for 10 years after that. 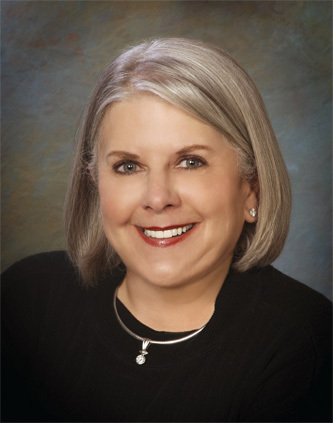 She is a charter and emeritus member of Region 1's Royal River Chorus of Yarmouth, Maine, where she served as board member, fundraising chair, standing rules revision committee, section leader, assistant director and associate director. 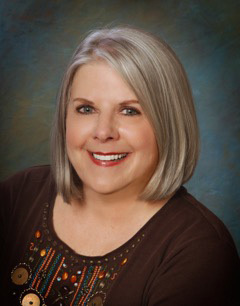 Now an Associate Member in Tucson Desert Harmony Chorus, she served as assistant director, section specialist, tape listener and on the chorus’ management team. Now that she’s retired, she’s devoting much more time to arranging in the barbershop style and is a certified arranger in Sweet Adelines International. She is enrolled in the Director Certification Program. She’s also the proud mom of two grown daughters and is enjoying the new, highly recommended job of being a grandma to four grandchildren. She has sung in several barbershop quartets over the years. She is a baritone. She has been arranging all kinds of music since the seventh grade. She has also been a church music director in Yarmouth, Maine and in Portland, Maine, and an organist in several churches. She has sung in numerous non-barbershop vocal ensembles, but BBS definitely rules! Anna is always glad to hear from you! If you need to email, phone or send a check by mail, all the info is here.